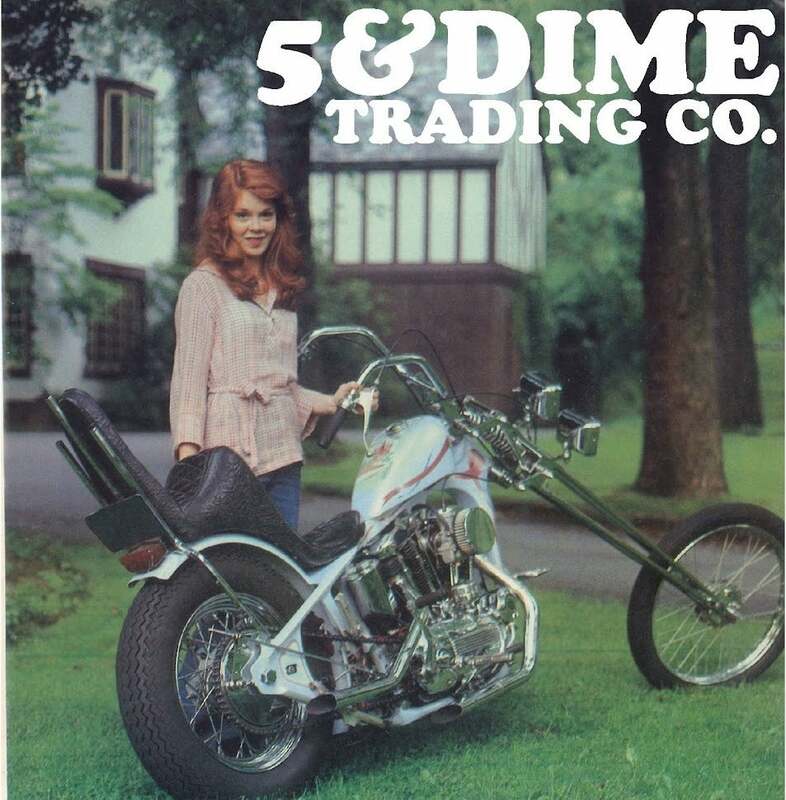 5&Dime Trading Co. — "The Leaf"
These are straight out of the 70s and I don't have many. Intended as a sissy bar insert, the tapped hole in the bottom allows your to put it anywhere you can think of. My favorites are on a gas cap, or on a springer coming up the light mount.